Wiggle Eyes bring projects to life! 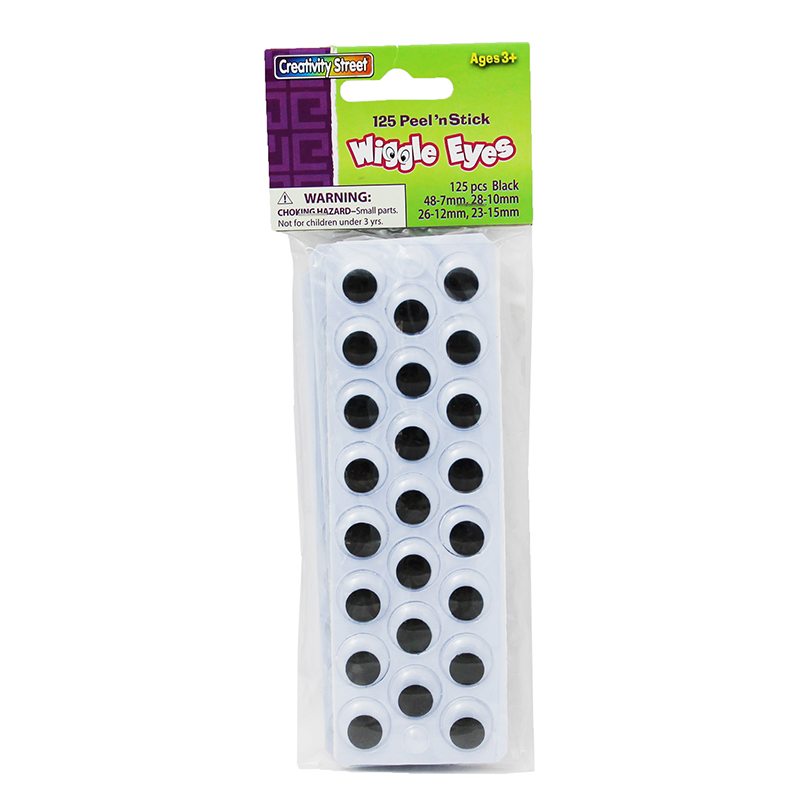 These convenient Peel and Stick Wiggle Eyes are easy to adhere to different mediums. 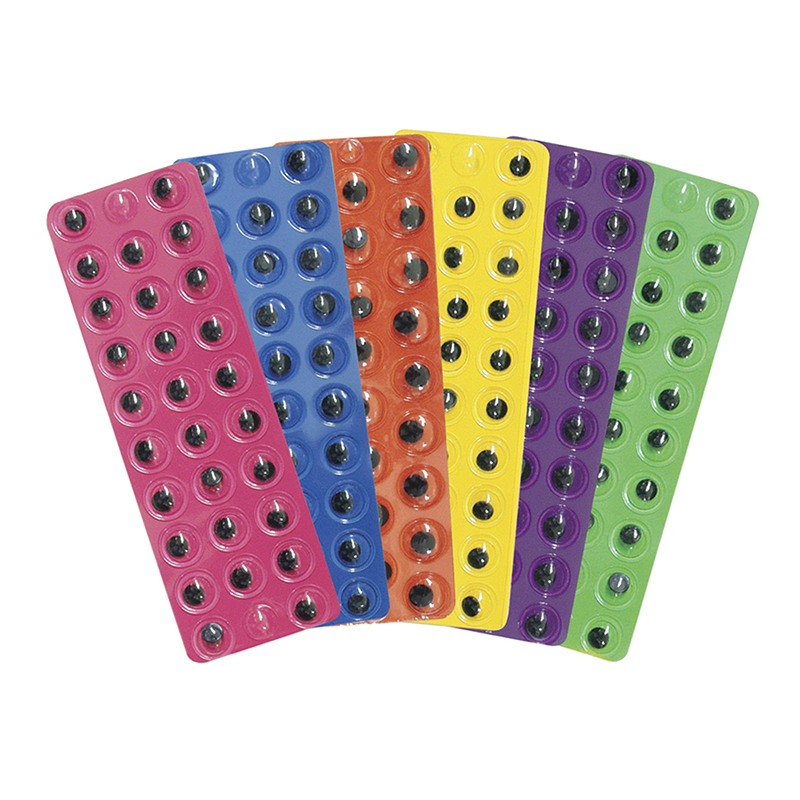 Each pack contains a total of 168, 10mm eyes, 28 each of six different colors. Bright colors include yellow, blue, orange, neon pink, purple and neon green. Sold as 6 packs for a total of 1008 pieces. 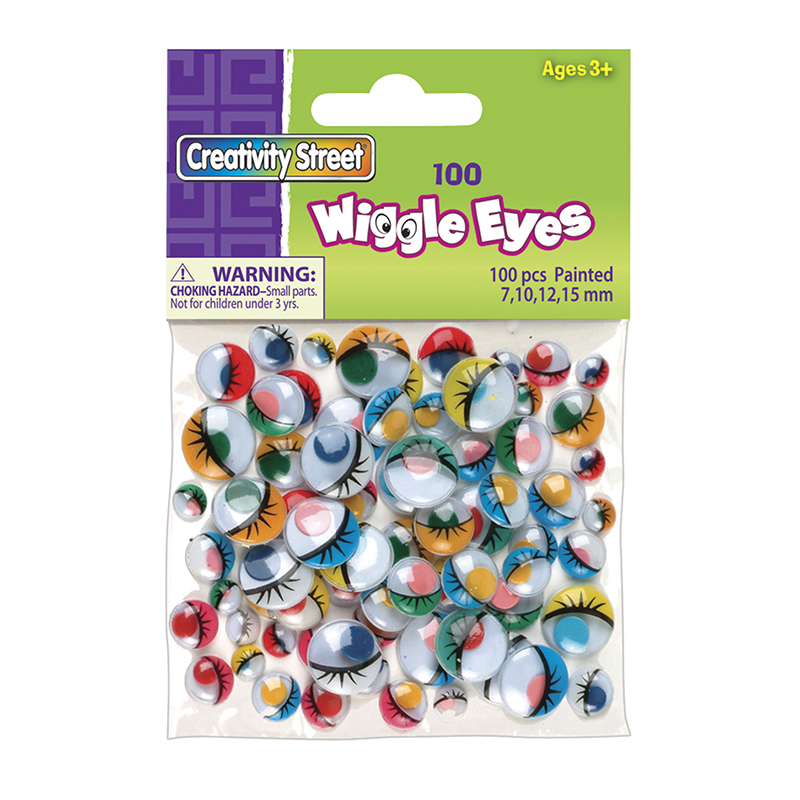 The (6 Pk) Peel & Stick Bright Eyes can be found in our Wiggle Eyes product category within the Arts & Crafts.